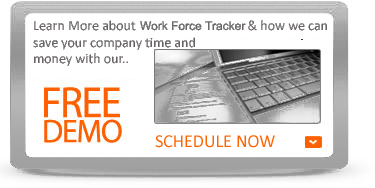 If your company assigns tasks, jobs, sales leads, inspection routines or daily work orders to your field staff, the work-force tracker is a perfect solution for this. 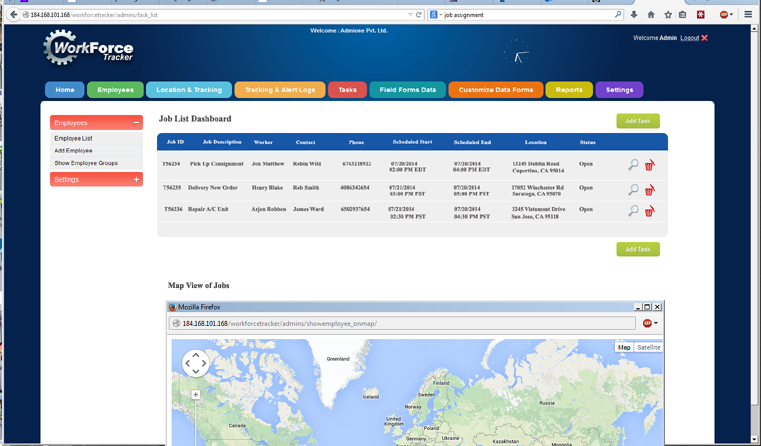 Work Force Tracker is highly felxible, and a very customizable platform software. That is what makes it very simple yet powerful to use. You can use features that you need and hide the features that you don't. Task assignment is one such function. 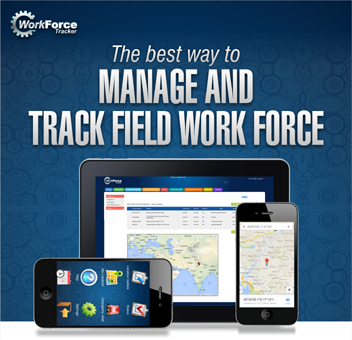 Work Force Manager Mobile allows you to send jobs to mobile workers in the field. 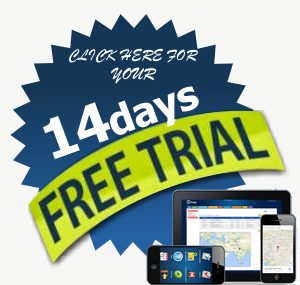 Your mobile worker also has the ability to receive and perform several job actions on their GPS enabled phones. Our Smart and Intelligent Job Scheduling software is designed to optimize resource usage and reduce cost. As a company you may consider job types, field employee's skills, their current locations, branches, departments and product types and many other important factors in considerations. 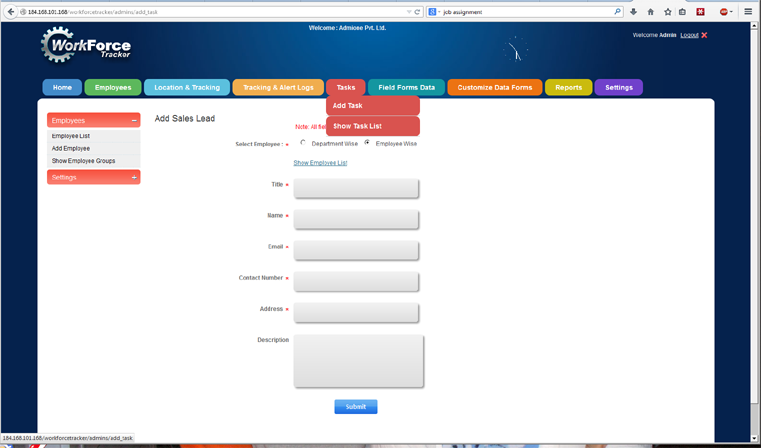 All you need is to select one from possible multiple candidates. It can even auto assign proper technicians in a rule based scheduling for very large organizations or very large field work force. Our software is designed to ensure that your field service teams - either your employees or your partners' - are utilized efficiently; minimizing long drive times and white space in their schedules. But just any field employees won't do. To schedule a task and assign the right worker, you need to quickly work through complex set of parameters. Only then can you efficiently manage work orders, maximize utilization rates, and keep your most valuable customers happy. Managing employees in the field has always been a challenge. Complicated scheduling such as recurring jobs with multiple team members is now simple. From 10 jobs to 100 a week, scheduling your jobs and employees can be done quickly, and updated in real time for everyone to see instantly. Easily see which jobs and employees have been scheduled and which ones have not with multiple calendar views. Then give day-sheets to your employees so they know exactly what they are doing that day.